Fast & Furious Presents: Hobbs & Shaw coming in August. 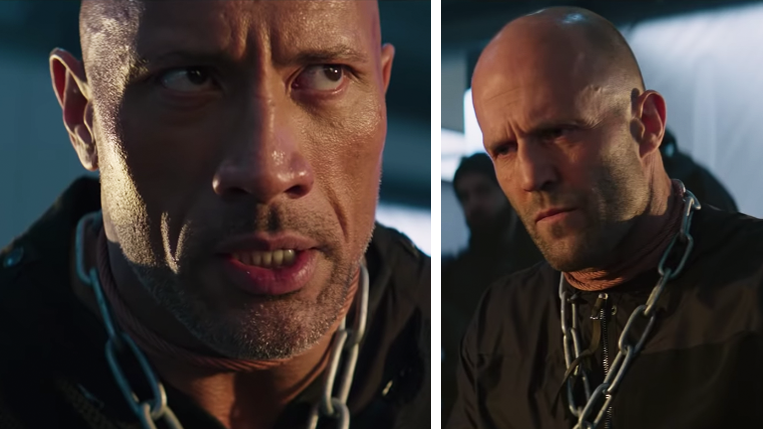 Universal Pictures has finally debuted the trailer for the upcoming action-packed ‘Hobbs & Shaw’ (a spin-off from The Fast and the Furious series). The movie title is from the characters, Luke Hobbs and Deckard Shaw and stars Dwayne Johnson, Jason Statham, Idris Elba and Vanessa Kirby to name a few. In this movie; Hobbs (Johnson), and Shaw (Statham), have to team up even after years of rivalry. They will have to take down the cyber-genetically enhanced anarchist Brixton (Idris Elba), who gains control of an insidious bio-threat that could alter humanity forever. Fast & Furious Presents: Hobbs & Shaw will release in cinemas on 02 August 2019.